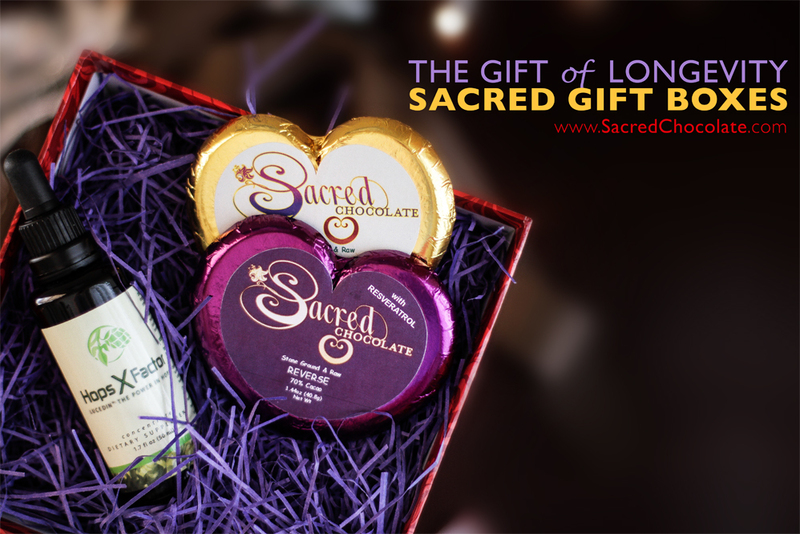 Sacred Chocolate, Organic, Raw, Theobroma Cacao Blog | Sacred Chocolate® is here to redefine the history of chocolate. Sacred Chocolate® represents the future of chocolate. KIDS are saying: THE MORE BEAUTIFUL WORLD our hearts know is possible! Meet Ellie and Daniel. Two unquestionable leaders of tomorrow with the sweetness and presence to move the world with their compelling voices and self-awareness. This emerging community of talented kids are taking our health-conscious and growing community to a special place! Without giving away too much, please tune in to the following two short videos and you will feel uplifted and inspired by these extraordinary Ambassadors of our BEAUTIFUL FUTURE in the making! Here’s to the MORE BEAUTIFUL WORLD our hearts know is possible! 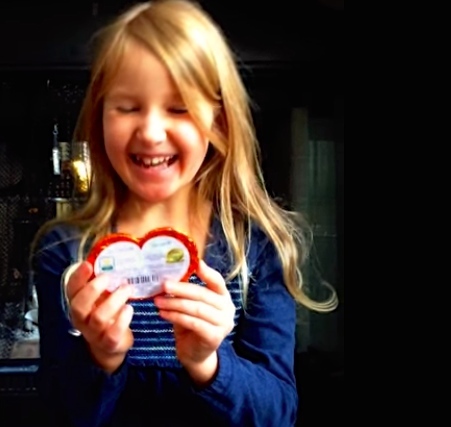 Here’s Ellie from Canada bringing on the ‘evolution of self aware kids’ eating real food: “Hi! 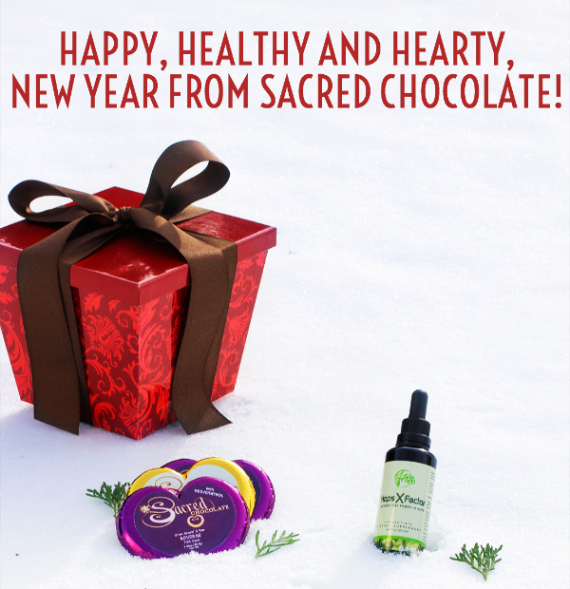 Have you tried organic raw Sacred Chocolate? It’s divine and leaves you feeling on Cloud 9! What kind of chocolate do you eat? Do you know what is in your chocolate? Well, next time if you get a chance to check what’s in your chocolate, you might want to take a peek, so you know what you are eating! I have been eating raw chocolate since I was 2 years old, I am almost 8 now! and it tastes delicious!! Try it!! 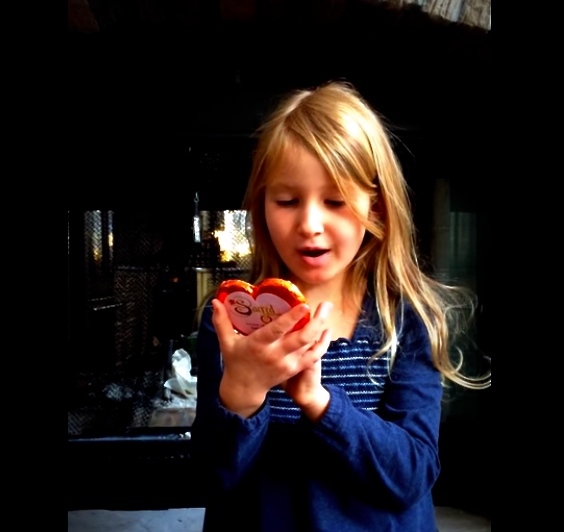 Watch the video below to learn more about healthy chocolate and one of my favourite flavours! Here’s David Wolfe interviewing Daniel Bissonnette on the beautiful world that KIDS know is possible. Daniel represents the next generation of leaders: his dream is to become a public speaker, change the world, and make everything GMO-FREE and organic. This is the next generation, this is the future! Daniel Bissonnette, a very articulate 9 year old, who wants to follow David Wolfe’s foot steps, wishes to demystify junk food forever for everyone; as they identify the biggest threat to kids: miseducation, and the prevalence of junk food, especially the GMOs! Daniel is known for his inspirational speech on GMO’s at March Against Monsanto in Vancouver, 2014. Daniel and his younger brother, grew up in a vegan family, eating organic, whole-food, and plant-based diet. 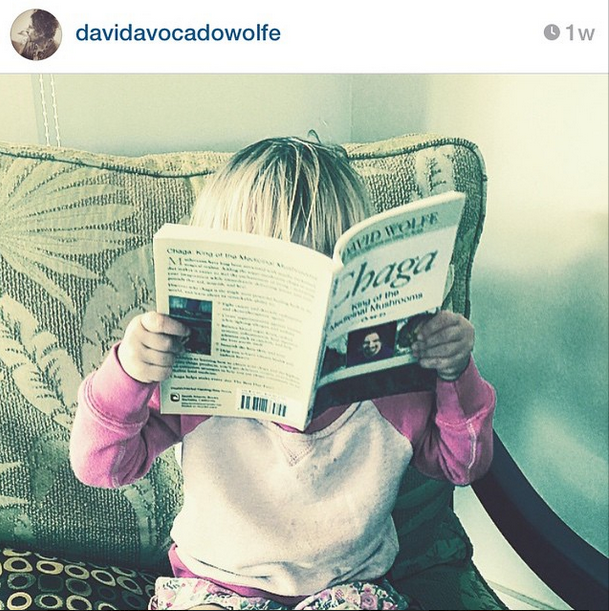 His parents have been attending David Wolfe’s health events, since he was 6 months old. David says he is a much better public speaker than he is, and invites Daniel to learn to garden on his organic farm in NoniLand, sharing his love for cacao beans, and the true benefits of the real chocolate! For Daniel’s official YouTube channel and more beautiful videos please click HERE! From our Hearts, to Yours! Thank YOU for co-creating the best FUTURE EVER with us! 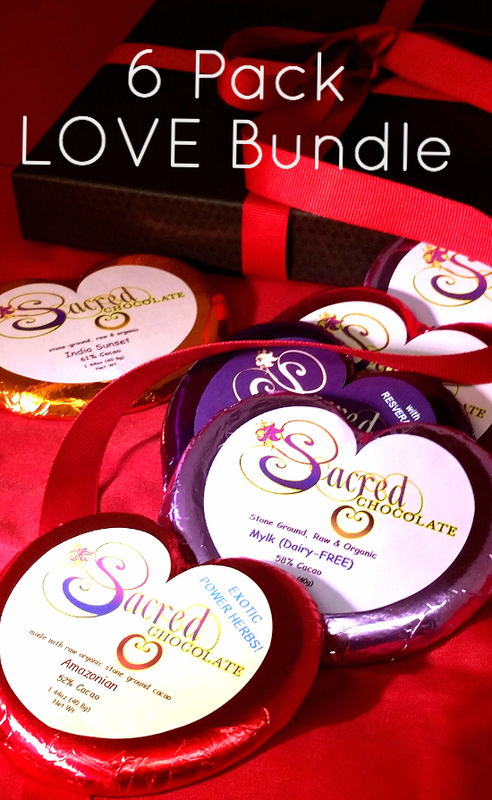 Thank you for choosing Sacred Chocolate! The Astonishing Truth About the World’s Greatest Food. Warning: Eating cacao may cause you to have The Best Day Ever! In order to live a magical life, you have to eat magical food. “Sacred Steve” Adler and David ‘Avocado’ Wolfe have worked together to create state-of-the-art equipment (chocolate alchemy) which allows Sacred Chocolate Factory to make award-winning chocolate the time-honored way. 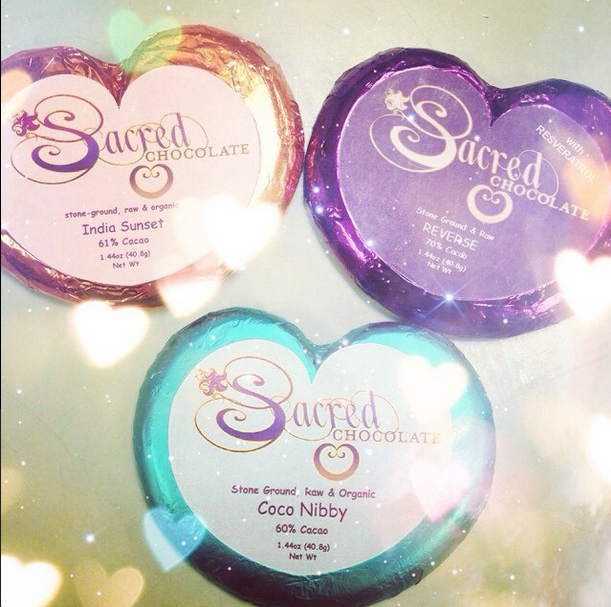 Sacred Chocolate heart bars are designed and created with the intention to preserve and celebrate all the amazing nutrition and vibrational quality found in heirloom cacao beans. For women, it’s a process (aka Romance. )” – David Wolfe. 1. 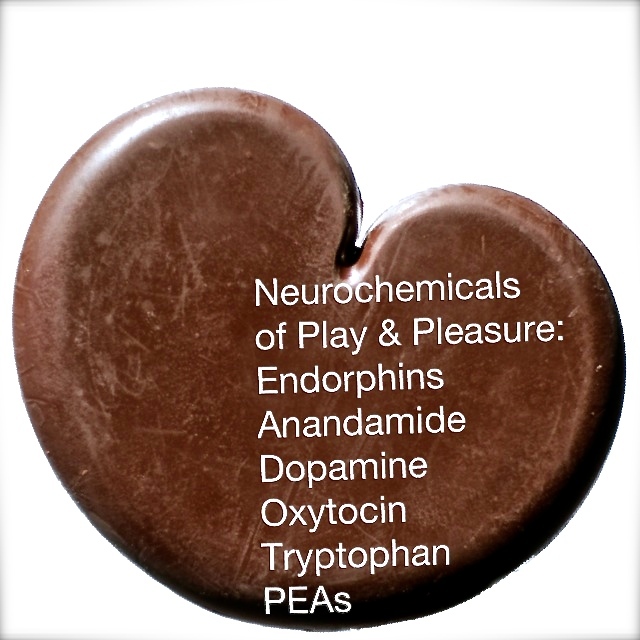 Phenylethylamine (PEAs) are a major class of chemicals that we produce in our bodies when we fall in love. This class of compounds is found in abundance in cacao. (2.2 percent concentration of PEAs – significant concentration of magnesium appears to be the main natural appetite suppressants found in cacao.) Cacao beans contain no sugar. Therefore, cacao is actually one of the great weight loss foods because within its extraordinary nutrition profile, it contains the minerals and PEA molecules that shut off appetite. 2. Anandamide is a cannabinoid endorphin that the human body naturally produces after exercise and it has only been found in one plant – cacao. Anandamide is known as the bliss-chemical because it is released while we are feeling great. Cacao contains enzyme inhibitors that decrease our body’s ability to break down anandamide. This means that when we eat cacao, natural anandamide and/or cacao, anandamide tends to stick around longer, making us feel good longer. 3. Cacao also contains significant quantities of the essential amino acid tryptophan, a powerful mood-enhancing nutrient. The presence of tryptophan in the diet is critical for the production of serotonin, our primary neurotransmitter. Why eat RAW Chocolate? There are different frequencies of PEAs in cacao that are either destroyed or coagulated by roasting cacao beans. PEAs are heat-sensitive, they are not present even in conventional and organic cooked and processed chocolate. Tryptophan is also heat volatile and susceptible to damage or destruction by cooking. As a result, tryptophan is usually deficient in many cooked food diets. Note: Nature works in mysterious ways and all the nutritional and the next level ‘superfood superpowers’ are often delicate. We believe, it is important to select your chocolate bars from a chocolate maker who honors the ‘bean-to-bar’ stone grounding tradition, which pays respect to this amazing food. 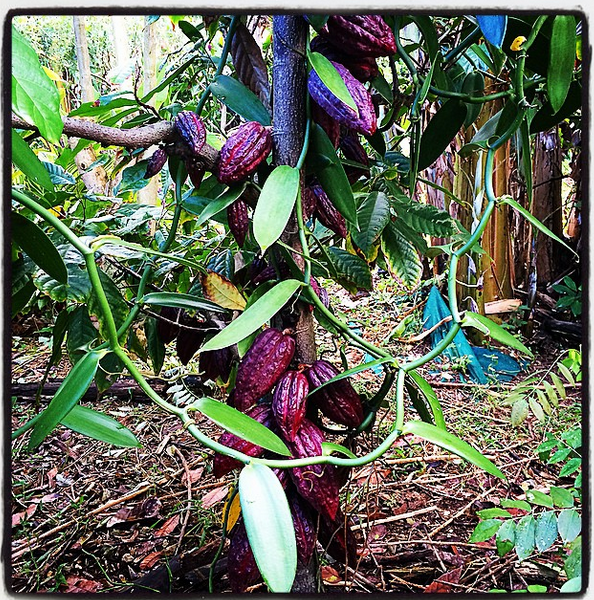 The alchemy of love is perfected in each cacao bean. All we have to do is simply experience it! “Venetian passion plunderer, CASANOVA, declared chocolate the ‘Elixir of Love!” “Encyclopaedia of Aphrodisiacs”. Receive one of all 16 flavors including nutraceutical bars (Longevity Bliss, Holy Hemp and the new REVERSE) and select 2 more bars FOR FREE! ORDER NOW:$149.99 Market Value: $183.00 This signature LOVE BUNDLE comes in a beautiful large red heart gift box with red ribbon and a personal note. 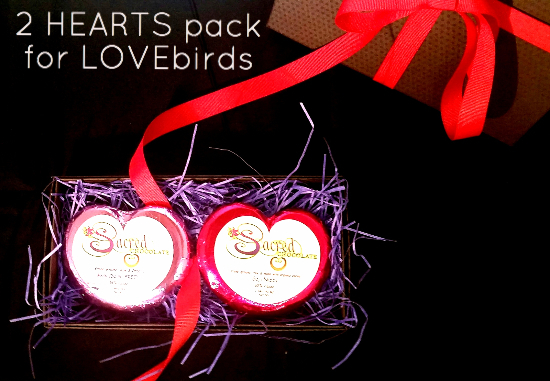 This Connoisseur’s Collection comes in our beautiful eco-friendly gift box with red ribbon and a personal note. What it means to be a Chocolatier (or Chocolate Maker) The term “Chocolatier” is ill-defined today… “What it actually means to be a true Chocolatier is to be a lover of all. A person here to save the planet, heal the planet, and enjoy the massive abundance on the planet – sharing with all.” A Chocolatier is someone who is zany, funny, wears their heart on their sleeve, and loves to play with kids… It is being a saint, an alchemist, a mystic, a priest, a counselor, a trusted friend, a guru, a wizard, a renaissance man/woman, a champion of all life – a champion of truth. ~A Chocolatier lifts up where people need help. ~A Chocolatier is the underdog and the superhero. ~The Chocolatier serves children before adults and is protector of all life. ~The Chocolatier loves to be positive and loves reality. ~The Chocolatier’s vision is spectacular beyond belief yet humble enough to see good in all. ~The Chocolatier upholds the love and the heart above all else. ~The Chocolatier is a scientist and a technologist! And a naturist! And an herbalist! And a futurist! And a doctor! ~The peace of God can always be found in the heart of the Chocolatier.” – “Sacred Steve” Adler, the Founder and Master Chocolate Maker of the award-winning Sacred Chocolate. From our HEARTS to yours! Special Presentation with Steve Adler in Germany during the Heart Month: February 28th, 2015. How does an aerospace engineer develop the idea to produce the finest organic raw chocolate in a heart-shape? Sacred Steve is a graduate of the Elite Stanford University. 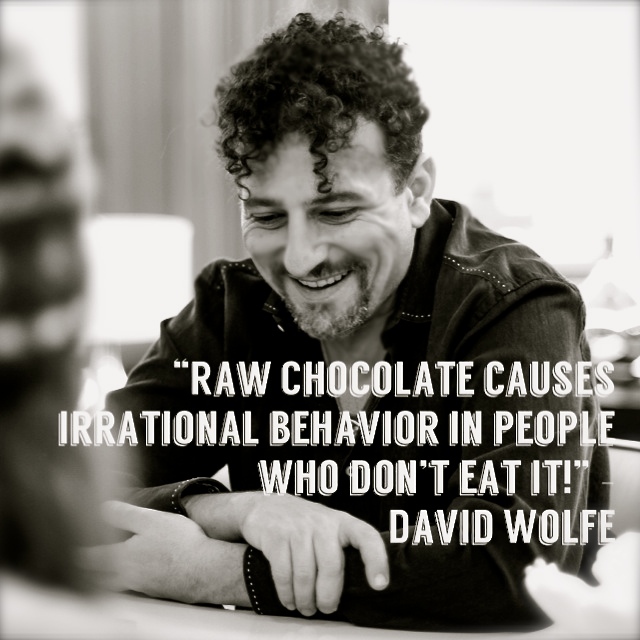 Today, he is known as the King of the organic raw chocolate ‘movement’ as well as a pioneer with his business partner, David ‘Avocado’ Wolfe, AKA “Lord Cacao” – the famous “Raw Food Guru” from California. 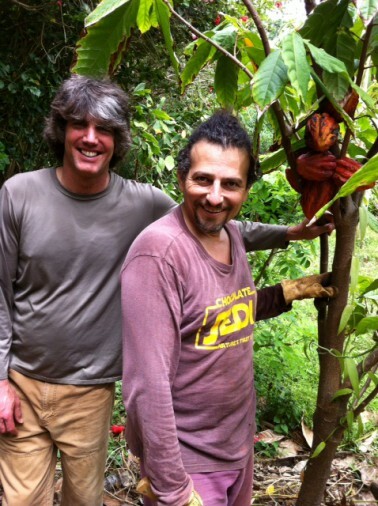 – Steve Adler, the Founder and Master Chocolate Maker of the award-winning Sacred Chocolate! 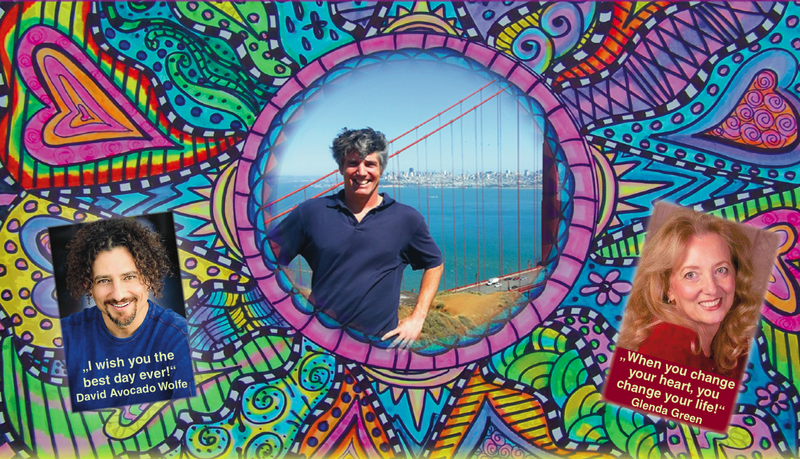 Sacred Steve will reveal his personal path as a visionary, entrepreneur, and practical mystic. What it takes to be a true alchemist of LOVE and a ‘bridge-builder’ between science and spirituality. Special references will be made to the bestseller book by Glenda Green – “Love without End” which changed his life from the ground up to henceforth – living from the heart and inspiring people of all cultures to connect with their center, their sacred heart (the divine core) to discover their true gifts and realize their dreams – in harmony with nature and for the benefit of all beings. In this NEW V-Log David Wolfe interviews Dr. Kuhrts about the Future of Chocolate with antioxidants. 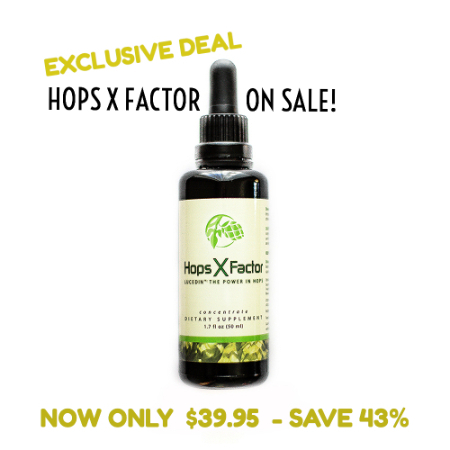 Hops X Factor is one of the most advanced antioxidant, hormone balancing, and metabolism improving formulas available today. At Sacred Chocolate, our commitment to innovation reflects in our ability to deliver the best possible nutrition at great value. We are starting the year with this amazing offer because we believe HOPS X FACTOR has the power to truly transform your health! 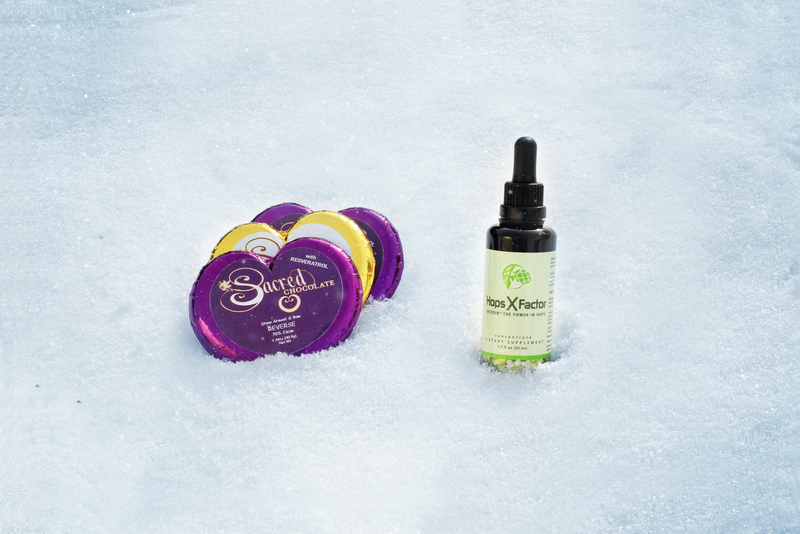 Restore your health in the new year with 43% SAVINGS WHILE SUPPLIES LAST! 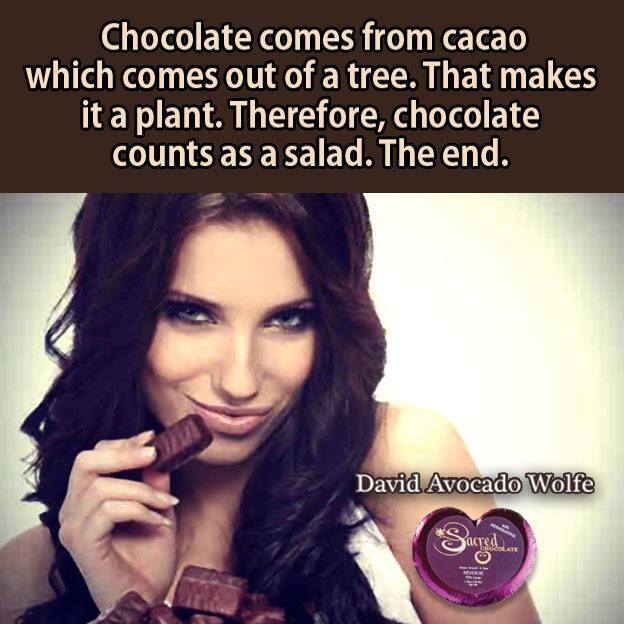 — David Wolfe, author of Eating For Beauty and Superfoods: The Food and Medicine of the Future. The ‘youthening’ effect revealed. Take the Red Pill with us as we discuss the new REVERSE Sacred Chocolate Bar and HOW to genetically REVERSE the aging process. Tune in to our LIVESTREAM on Google Hangout below! The LONGEVITY BLISS chocolate bar and the REVERSE bar are also designed to work synergistically together in order to create an ‘youthening effect‘. We believe these two chocolate bars are the world’s leading anti-aging nutraceutical superfoods. REVERSE contains both flavonoids (polyphenols) from dark red grapes and a trace infusion of Commandaria wine. (from Cyprus 2008 vintage) Note: despite a trace of wine this bar is non-alcoholic! Intrigued? The Sacred Chocolate’s Longevity collection is now complete. Imagine a red wine infused dark chocolate at a 70% percent cacao content which includes a special resveratrol extract from from red grapes. “Sacred Steve” Adler believes that REVERSE Bar is the world’s first ‘wine-chocolate’ bar which is the ultimate dark chocolate and red wine pairing on the planet! REVERSE is a true breakthrough in longevity technology, designed to deliver resveratrol – nature’s most valuable natural food color pigments with an amazing capacity to ‘de-age’ us! 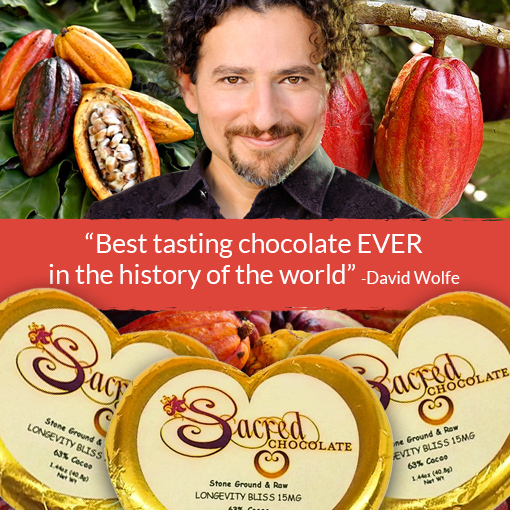 David Wolfe introduces the New ‘REVERSE’ Bar: Resveratrol in Sacred Chocolate! The Power of REVERSE on Health and Longevity. Sacred Chocolate’s Longevity Collection is now complete with the REVERSE BAR. 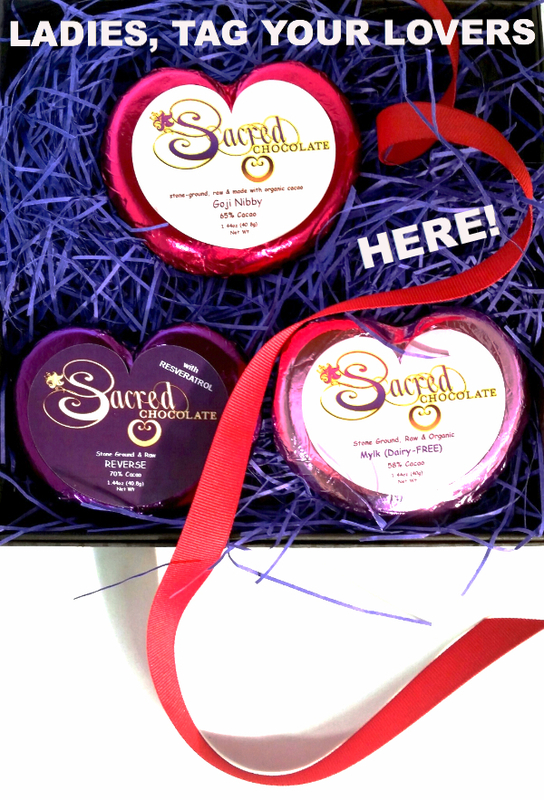 Sacred Chocolate’s new flavor raises the bar for Fine Food and Chocolate Connoisseurs! Imagine a chocolate bar scientifically designed to deliver antioxidants that protect your cells from free-radical damage and increase longevity by helping to genetically REVERSE the aging process! The future of chocolate is here, now. 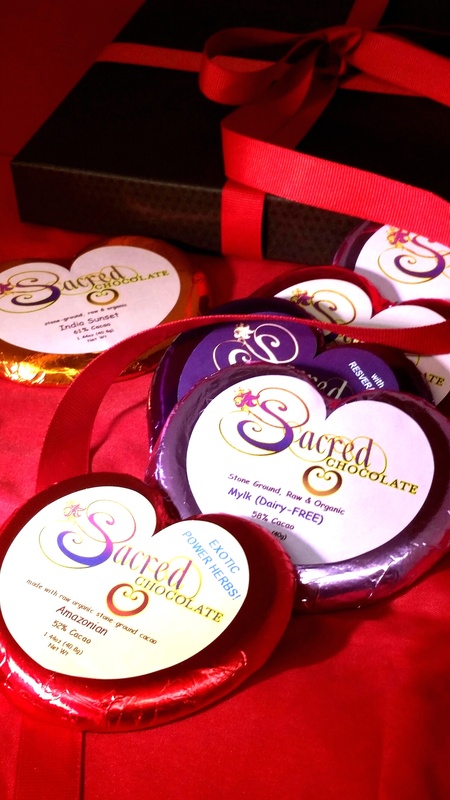 Sacred chocolate’s unique formulation of resveratrol is designed to improve the function of the mitochondria thereby increasing energy, support cardiovascular health, improve androgens and fight bad estrogen by acting as a natural aromatase inhibitor, help the body eradicate carcinogens, inhibit the prostaglandin 2 inflammatory response, switch off the destructive compound nuclear factor kappa beta, and combat metabolic syndrome (in order to normalize fat and carbohydrate metabolism). 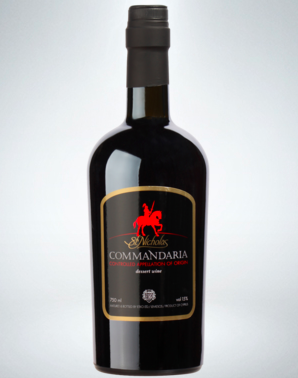 In addition, REVERSE also contains a trace of history’s most celebrated wine: Commandaria from Cyprus (2008 vintage). Despite a trace of wine, each REVERSE chocolate bar is non-alcoholic. St Nicholas Commandaria is a fortified dessert wine. Made from the sun-dried varieties of Xynisteri and Mavro, sweet flavours that are a perfect match for rich desserts. Authentic, red wine. 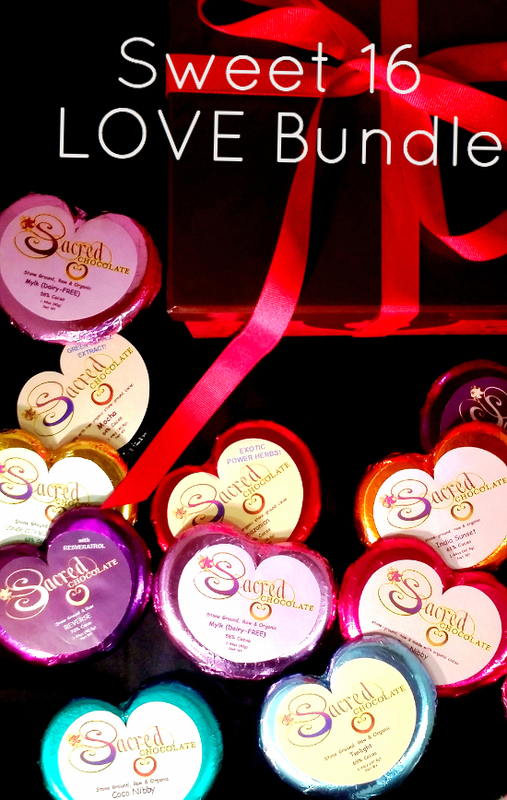 Sacred Chocolate’s Longevity Collection is now complete with the REVERSE BAR! Longevity Bliss and REVERSE Work Together. The Longevity Bliss chocolate bar and REVERSE are also designed to work synergistically together in order to create an youthening effect. We believe these two chocolate bars are the world’s leading anti-aging nutriceutical superfoods. ENJOY FREE GROUND SHIPPING when you purchase $100.00 or more! 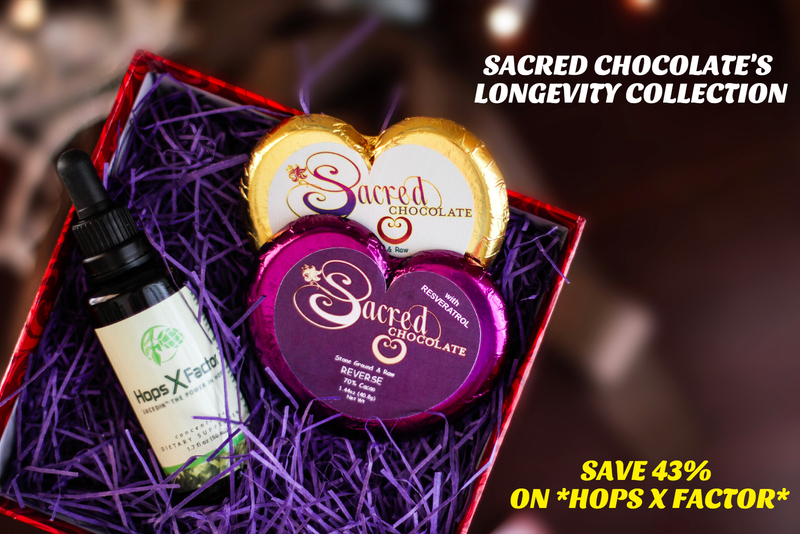 Enjoy Sacred Chocolate Longevity Collection over the Holidays and into the New Year! PS. 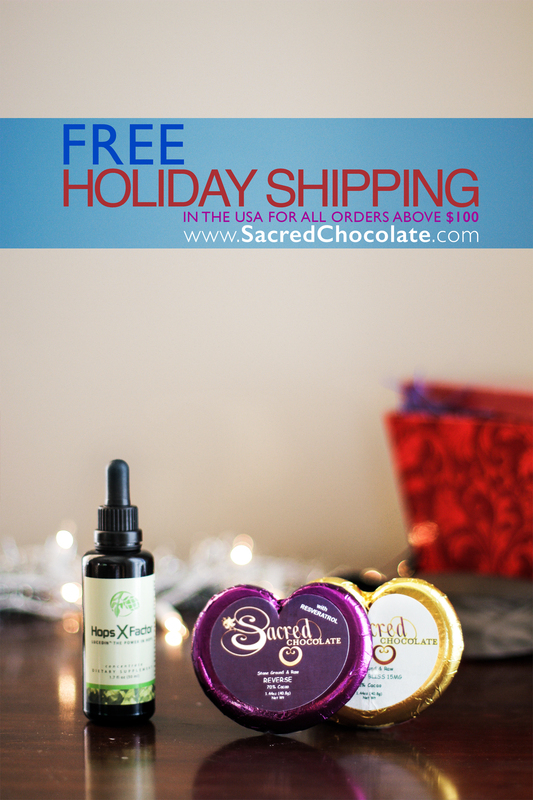 Back by popular demand: only once a year, your sacred gifts will ship FOR FREE! This Annual Promotion is valid until January 1st, 2015 on the continental USA. Photo Credit: Big Thanks to David Aragon for all the photos provided for this Blog! Don’t miss: December 29th at 6 PM PST – Holiday Huddle. 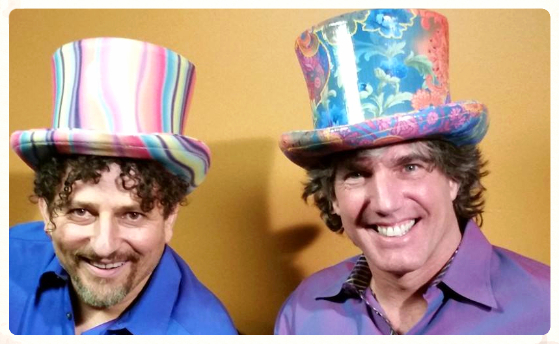 LIVE GOOGLE HANGOUT with David Wolfe and Steve Adler! The ‘youthening’ effect revealed. Don’t miss an evening with David Avocado Wolfe and Steve Adler AKA “Sacred Steve” sharing inspiration that you can take with you into the new year! Tune in to this upcoming LIVESTREAM directly on our Youtube Channel by following the link below! 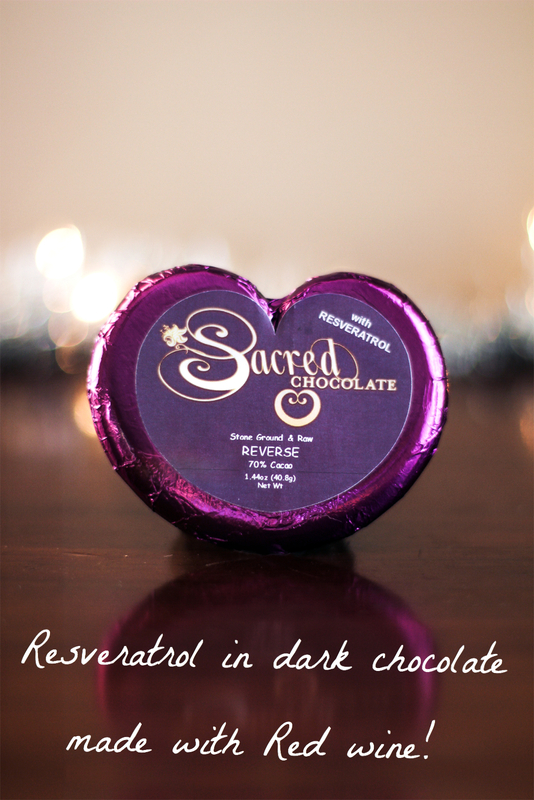 David Wolfe introduces the New 'REVERSE' Bar: Resveratrol in Sacred Chocolate!